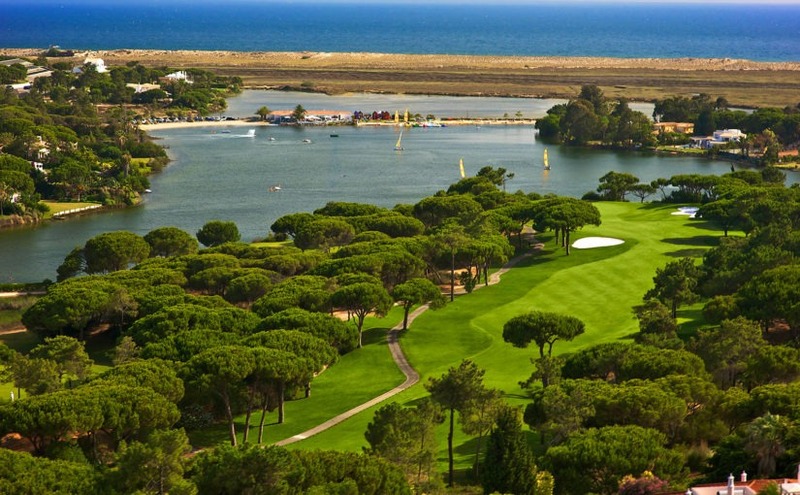 Portugal golf is high quality at decent values with some of the best weather in Europe. The best Portugal golf courses include Oitavos Dunes near Sintra, San Lorenzo in the Algarve. Aside from great golf, a vacation to Portugal offers port wine, fresh seafood and excellent cuisine. The top areas for Portugal golf packages and tourism are Sintra on the outskirts of Lisbon and the Algarve on the southern coast. The Lisbon area includes this cities attractions plus nearby delightful villages and more. The Algarve is better for shopping, beaches and restaurants. Combining both can make for a perfect Portugal golf vacation. From Lisbon south to the Algarve is approximately 3 hours by car. From the Algarve east to the Costa del Sol in Spain is about 5 hours crossing the border with the Spanish city of Seville half way. 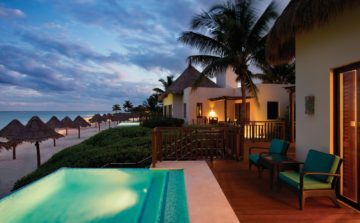 Let Sophisticated Golfer create your custom Portugal or Spain golf vacation package. The coastal region around Portugal's capital city, Lisbon, is full of world class golf courses and hotels. 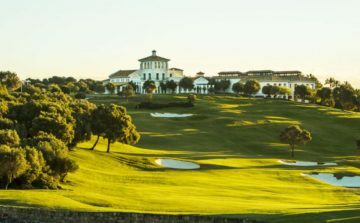 Consider staying onsite at Penha Longa or the Oitavos Hotel, both feature onsite golf. Towns such as Estoril & Cascais offer a wide selection of restaurants and nightlife and with Lisbon close by there are plenty of cultural activities. 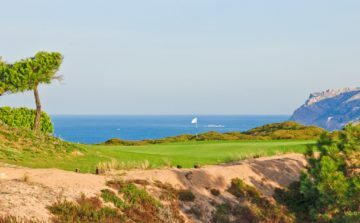 Golf travelers are sure to enjoy a golfing vacation in the Algarve, a scenic section of coastline in the southwest of Portugal. The region is serviced by Faro airport a 3 hour drive south from Lisbon. 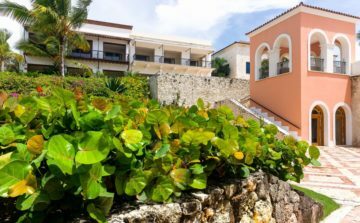 The Algarve benefits from a warm temperatures year round with the best months being fall and spring. 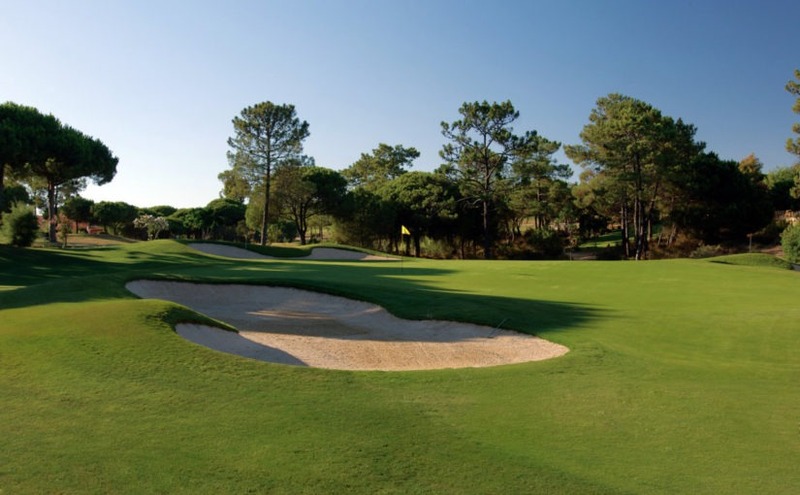 Algarve's we personally recommend the Dona Filipa hotel, which boasts San Lorenzo, arguably the country's finest golf course, and the beautiful Monte Rei development in the Algarve's east. The premier golf courses in the Algarve region it’s Monte Rei, San Lorenzo, Oceanico Old, plus Quinta de Cima and Quinta do Lago. 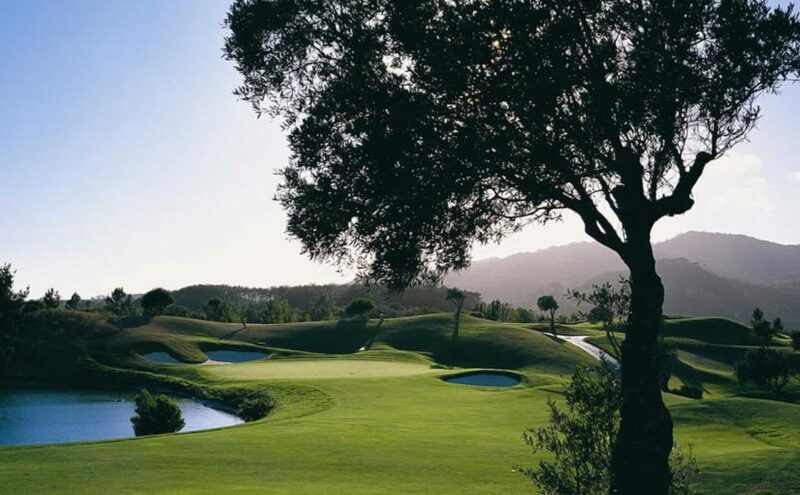 Penha Longa Atlántico is another one of Europe's best golf courses. Integrated within the luxury Penha Longa resort near Sintra, the 72 Atlântico course sits within a protected natural reserve overlooking the Atlantic Ocean. Penha Longa's was designed by Robert Trent Jones Jr, who took full advantage of the spectacular setting and designed exceptional layout. Penha Longa sits on an exposed plateau and when gusts are funneled across the mountains. The par-five 6th is a signature hole, a picture postcard green framed by a lake and a centuries-old aqueduct and castle tower. 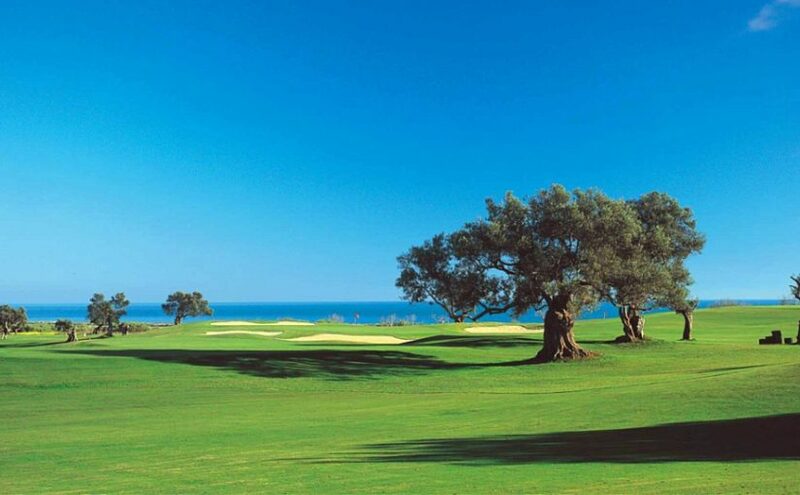 The world-class Oitavos Dunes is a stunning natural links golf course designed by Arthur Hills. The course is located in a natural park situated between Cascais and the hills of Sintra. 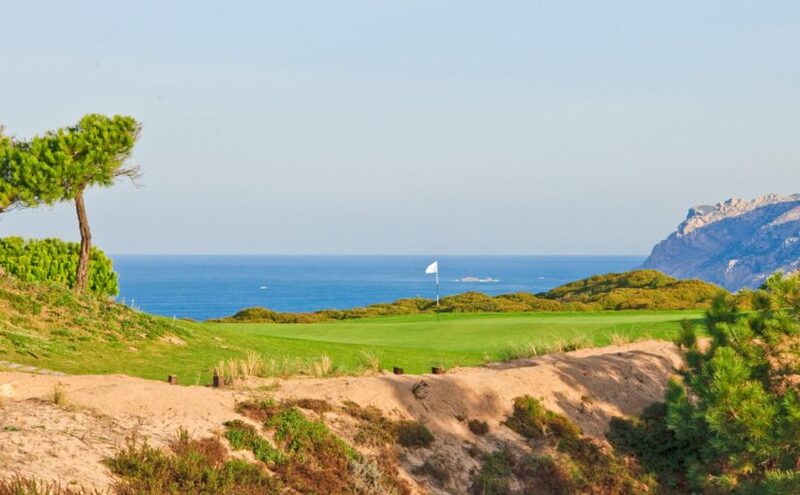 Oitavos is a course that has been designed to take advantage of its environment and sea views through the pine wood forest which surrounds all its holes. The superb design and immaculate condition makes this Lisbon’s finest course. The modern 5 star Oitavos Hotel is a Sophisticated Golfer top recommendation for golf travel accommodations near Lisbon. 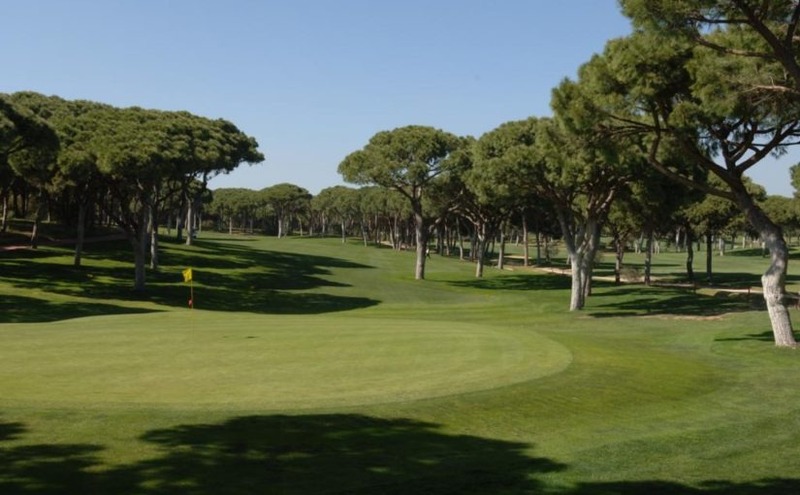 This sister course to the also impressive Quinta da Ria is one of true Championship character. Quinta de Cima is set in rolling land dotted with almond trees. 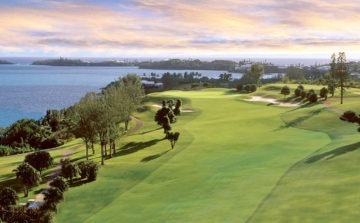 The course features open fairways and well placed bunkers. The area around Quinta de Cima and Quinta da Ria golf coures is located in protected national reserve surrounded by the sea and the Algarvean mountains. 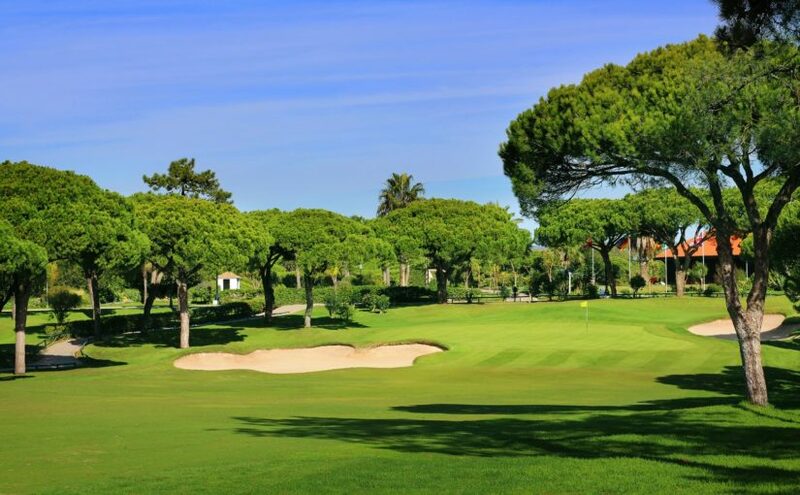 Situated in the heart of Vilamoura 20 minute drive from Faro airport, it’s one of the oldest in the region and renowned all over the golfing world. The ‘Grande Dame’ of Algarve courses, it meanders throughout impressive pine trees over gently undulating natural terrain. This course opened in 1969 and was designed by Frank Pennink. Monte Rei is located in the eastern Algarve among a rugged landscape studded with cork oak and olive trees. 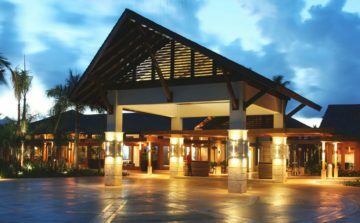 The course is within striking distance of the coast and an assortment of resorts and amenities, although Sophisticated Golfer recommends staying in the on-site villas taking advantage of the excellent five-star clubhouse facilities. 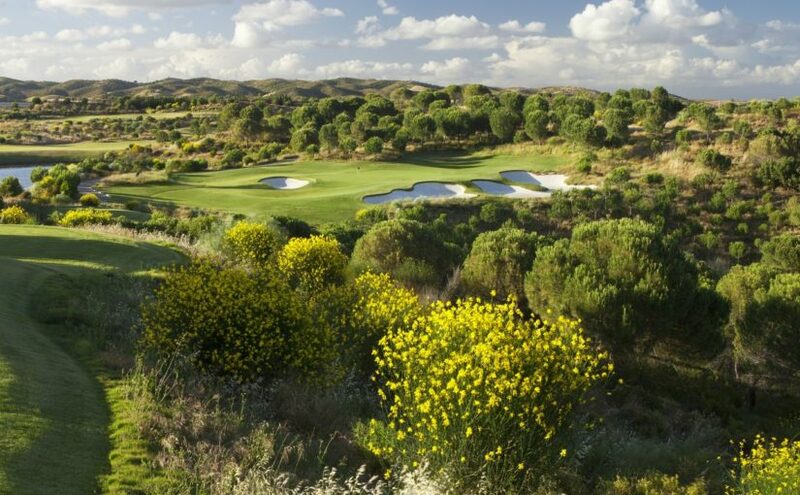 The undulating 18-hole par-72 layout is just one of a handful of Jack Nicklaus signature courses in Europe. 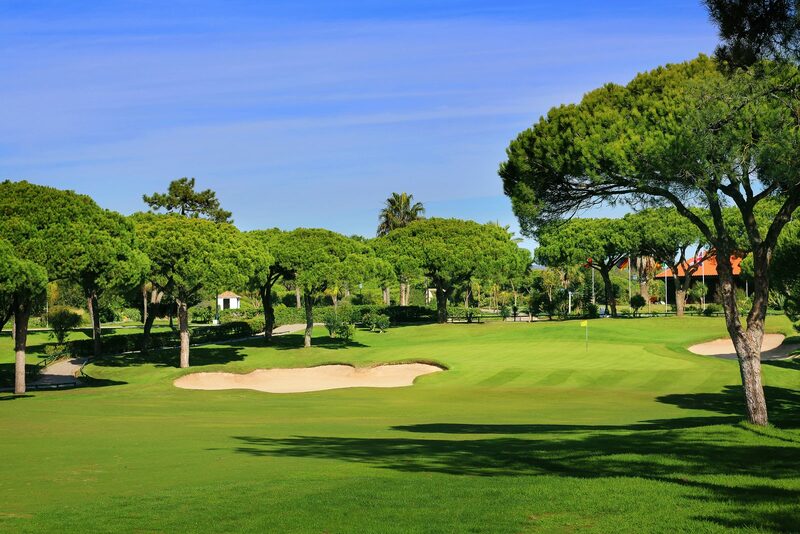 One of the most popular golf courses in Portugal and finest in Europe, San Lorenzo Golf course enjoys a magnificent location on the exclusive Quinta do Lago estate in the Algarve. 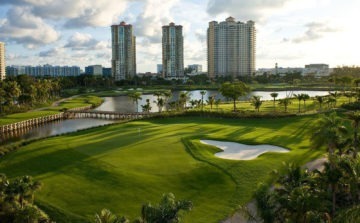 Designed by Joe Lee, the course is laid out in a figure of eight. San Lorenzo is surrounded by some of the most appealing landscapes in the Algarve: the serene Ria Formosa estuary, with its shallow lagoons and golden beaches, provides a suitably beguiling backdrop. 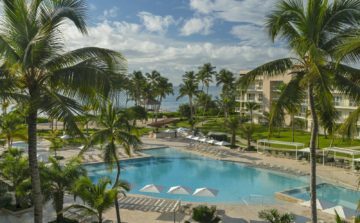 The course is only open to Sophisticated Golfer’s clients staying at the glamorous Dona Filipa Hotel.